How to Make Your Own Glass Cleaner. For a quick-drying, streak-free glass cleaner, use this easy recipe that has been handed down through the ages. Gather 1/2 c. ammonia, 1/2 c. isopropyl rubbing alcohol and 1/2 c. water. 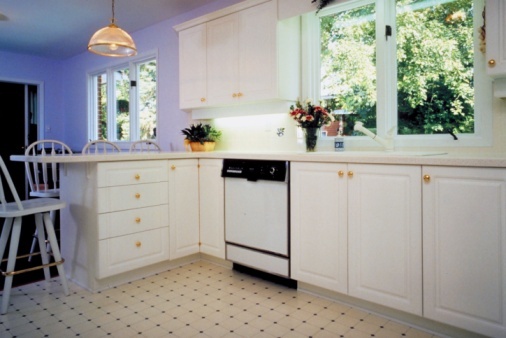 Spray on glass, tile counters, stainless steel or linoleum floors. Wipe with clean, dry, lint-free cloth.